The Canadian Center for Vaccinology is located in the IWK Health Centre on 5850/5980 University Avenue. If you are interested in hearing more about this study or potentially participating, please contact our study coordinator, Catherine Brown, RN. 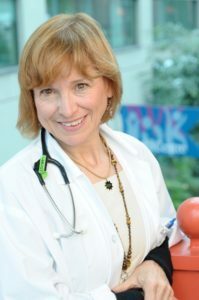 The Halifax site is being led by Dr. Joanne Langley, Network Lead for the CIRN Clinical Trials Network, and Associate Director of the Evaluation Group at the Canadian Center for Vaccinology. Dr. Langley is a Professor of Pediatrics (Division of Infectious Diseases) and Community Health and Epidemiology at Dalhousie University, interested in epidemiology and the prevention of respiratory infections, particularly Respiratory Syncytial Virus (RSV) and influenza.